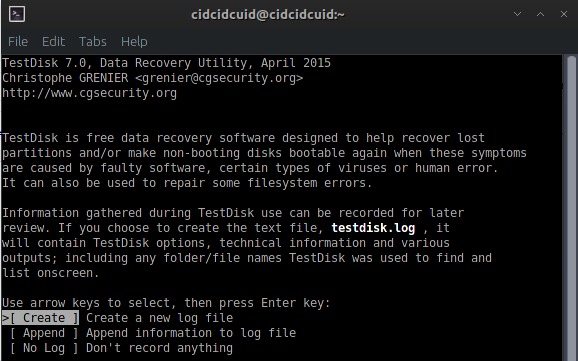 TestDisk is free data recovery application. 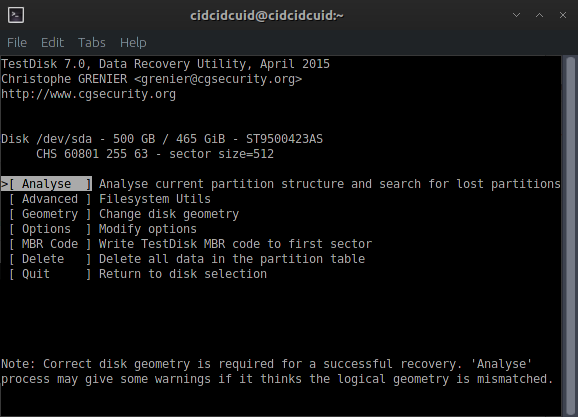 It was primarily designed to make non-booting disks bootable again and /or help recover lost partitions when these symptoms are caused by faulty software: some of viruses or human error (such as accidentally deleting a Partition Table). 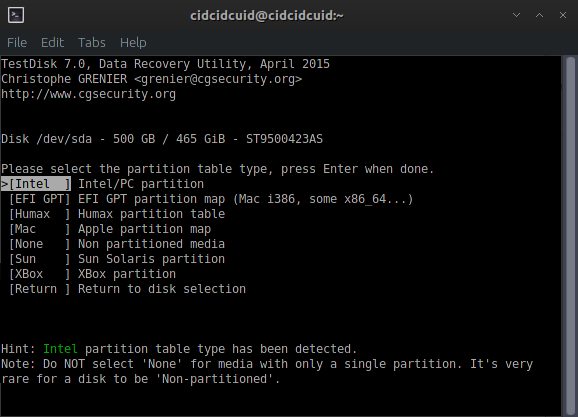 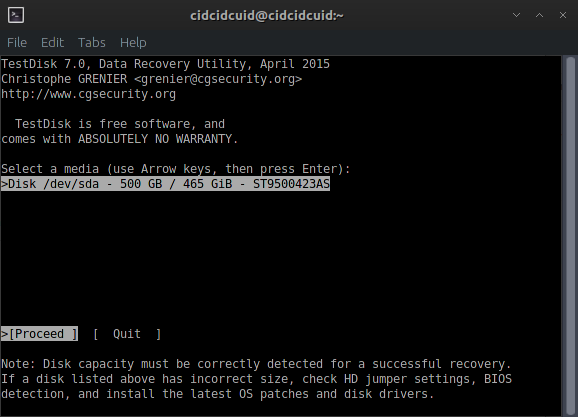 Partition table recovery using TestDisk is really easy.